China will continue to improve and upgrade its cutting-edge J-20 stealth fighter jet, giving it more capabilities than merely penetrating an enemy’s air defense networks, according to its chief designer. 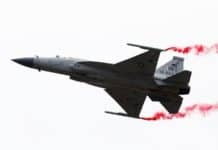 Yang Wei, a deputy director of science and technology at Aviation Industry Corp of China and an academician of the Chinese Academy of Sciences, told China Daily in an exclusive interview that designers will develop variants of the radar-evading J-20 and will open research on its successor － a sixth-generation fighter jet. “We are not complacent about what we have achieved. We will develop the J-20 into a large family and keep strengthening its information-processing and intelligent capacities. 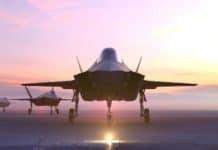 At the same time, we will think about our next-generation combat plane to meet the nation’s future requirements,” Yang said. The designer made the remarks on the sidelines of the ongoing first session of the 13th National People’s Congress in Beijing. He is a deputy in the nation’s top legislature. 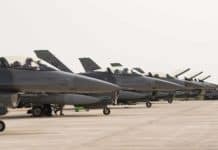 “In the past, we had to follow others’ paths when it came to designing military aircraft because our research and development capabilities were primitive in this regard, but now we have become capable of designing and making what we want to have,” he said. 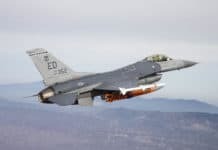 “Of course, it will be tasked with penetrating air defense networks, but that will not be its only mission. It definitely has multiple functions. How we will use it depends on its production and deployment scale,” Yang said. The J-20, China’s first fifth-generation combat aircraft, made its maiden flight in January 2011 and was declassified in November 2016. 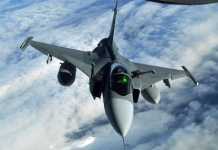 It was the third such stealth fighter jet to enter service, after the United States’ F-22 Raptor and F-35 Lightning II. 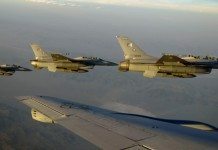 It has been sent to take part in a series of combat exercises with other advanced fighter jets in the Air Force and practiced beyond-visual-range aerial fighting maneuvers during the drills, according to the Air Force. 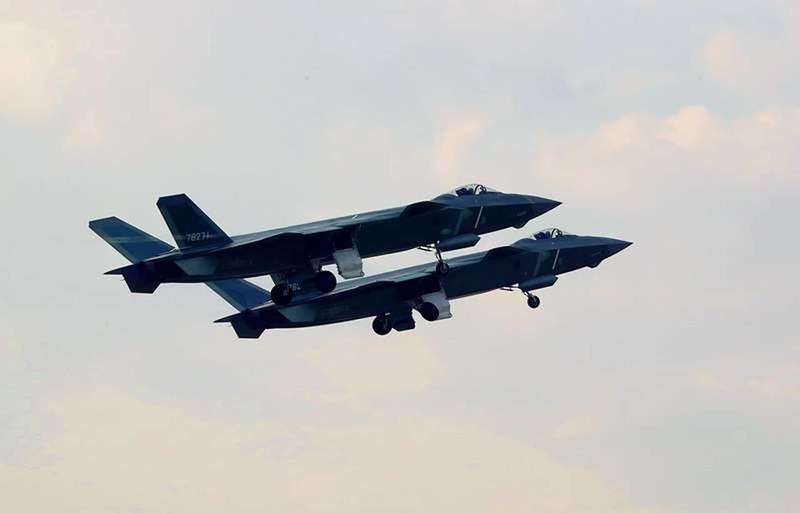 The jet shoulders the important responsibility of making way for other aircraft in an air battle, said Zhang Hao, head of an Air Force flight-testing center that has deployed the jet. In addition to the J-20, AVIC is testing the FC-31, another fifth-generation combat plane, and wants to use it to tap the international market for advanced fighter jets. The Air Force has made clear that it will not allow exports of the J-20.